Home News Senator Umeh charges female students to explore greatness at Regina Pacis College, Abuja. 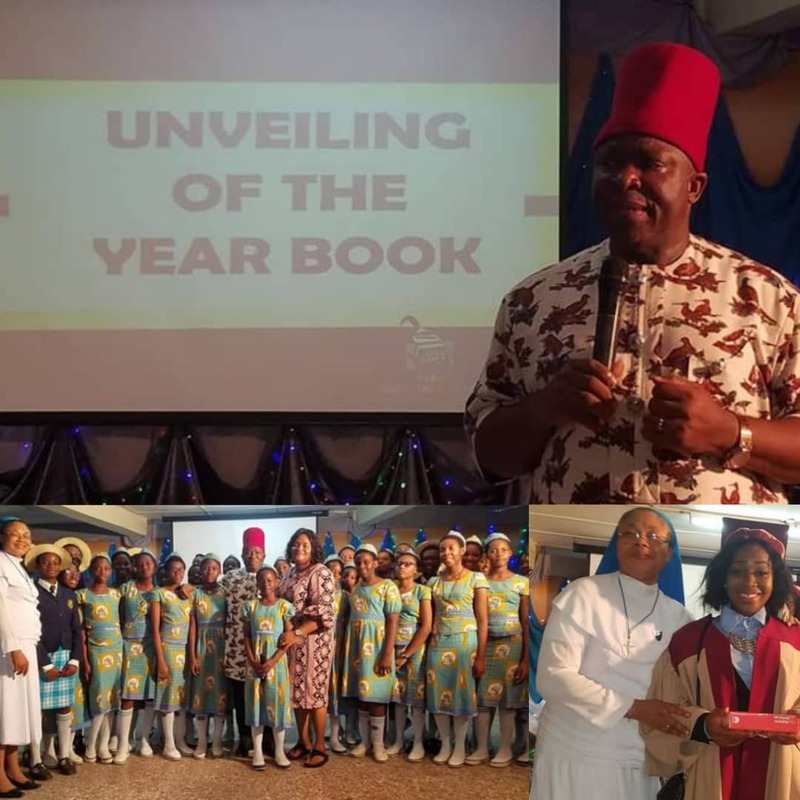 Senator Umeh charges female students to explore greatness at Regina Pacis College, Abuja. Making him the chairman of event, Senetor Victor Umeh on Thursday, 19th July, charges the female students at Regina Pacis College, Abuja, to explore greatness as Miss Onyinyechukwu Oluomachukwu Umeh graduated with eight distinctions (five A1 and three Bs). Senetor Umeh said there is no limit to what women can become while speaking at the 2019 Graduation Ceremony. "Hold on to the moral instincts you acquired here very strongly because it will guide you for your future endeavors.
" For us as a country, it is a thing of joy to see children who have been groomed very properly before releasing them into the world; they are going to be the engine room for the future development of this country. 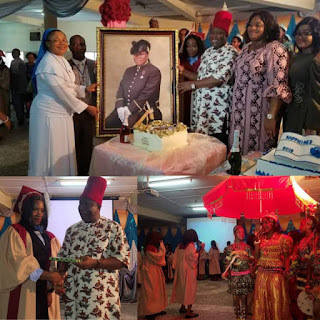 Senator Umeh commended the Catholic Archdiocese of Abuja for founding the college describing it as one of the gifts of the mission to humanity. He further stated that 'education is the weapon with which we shall fight against ignorance, poverty and underdevelopment'. The senator also emphasized that the mission schools complements significantly, the effort of the government in providing quality education for the children. The principal of the school, Rev. Sister Ugonna Igbo expressed the gratitude of the institution for Senator Victor Umeh's benevolence towards the institution. The graduation ceremony was preceded by a pontifical high mass by the Catholic Archbishop of Abuja, His Eminence, John Cardinal Onaiyekan, CON.